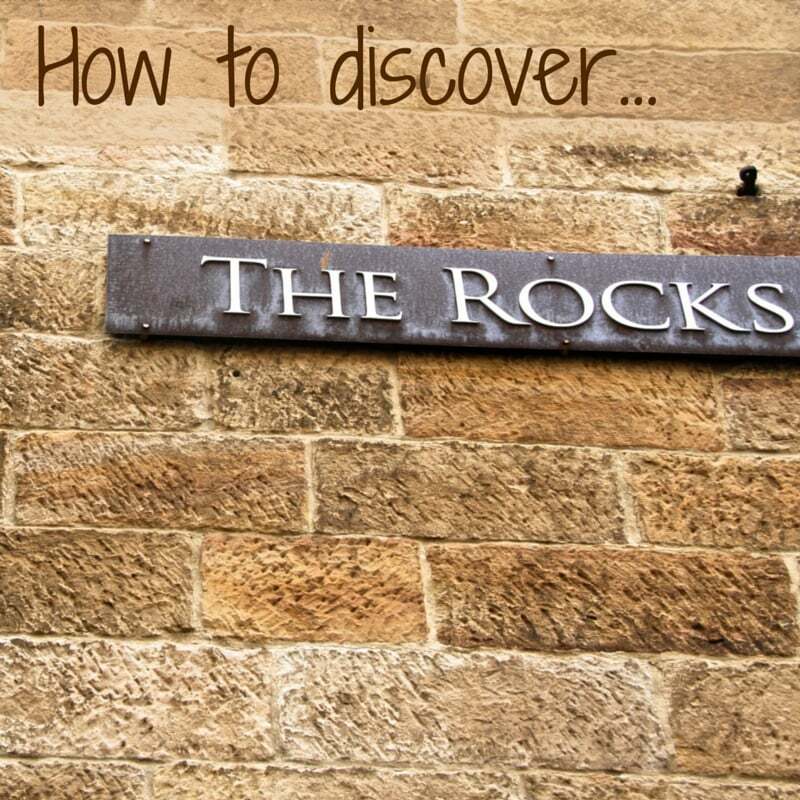 Welcome to the Australia Travel Guide! Australia is a huge country with diverse landscapes and experiences to offer: from the white sand beaches, to busy cities, from the red Uluru to the Great Barrier reef, you will not get bored. 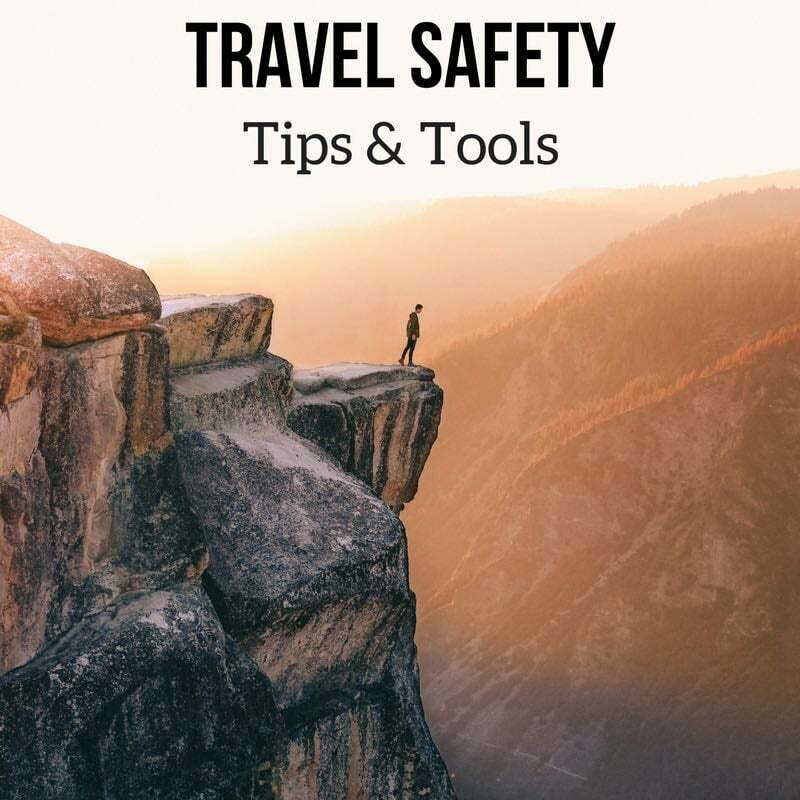 This Travel Guide will help you discover in photos the things to do and see around the country. 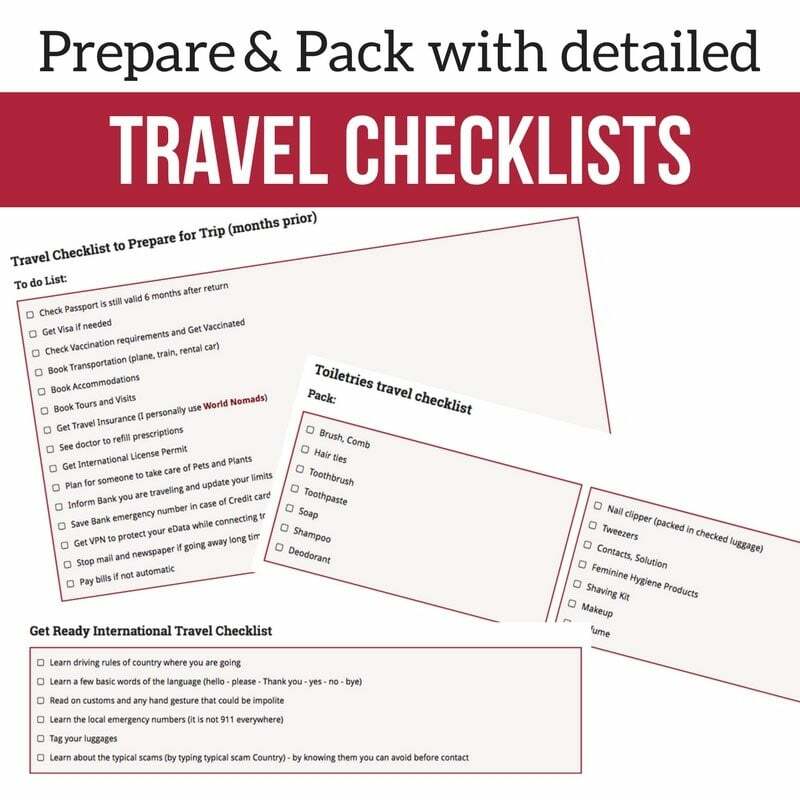 The detailed information and tips for each destination will also help you plan your own trip. MAKE THE BEST OF YOUR TIME IN AUSTRALIA! Each post includes info, planning tips and many pictures to help you decide if the location makes it on your plan! It have visited many more places but it was before I fell into blogging and photography. 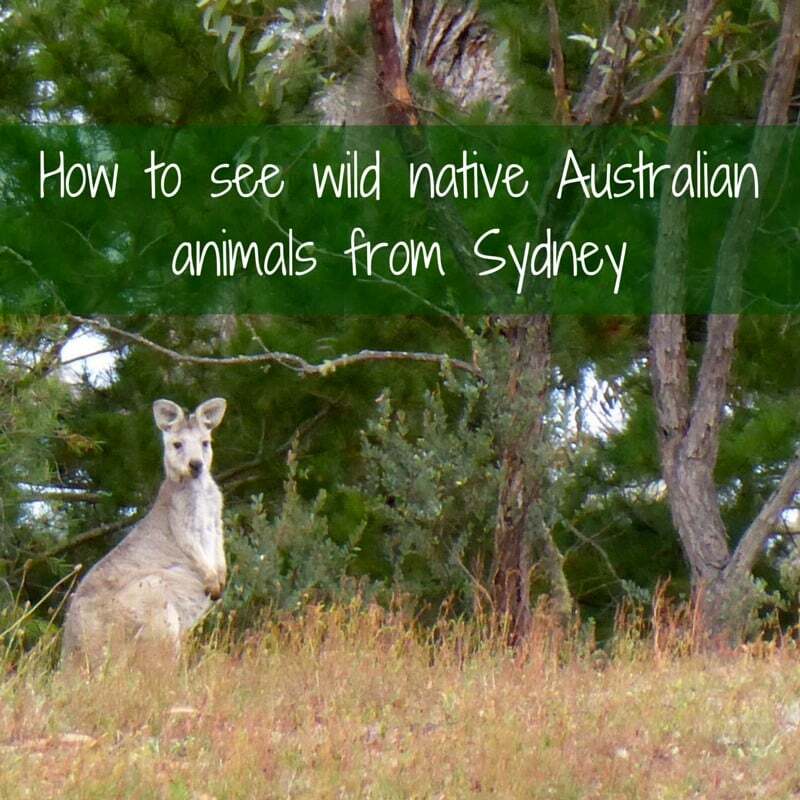 If you have reached this Travel Guide, you are probably thinking of traveling to Australia. 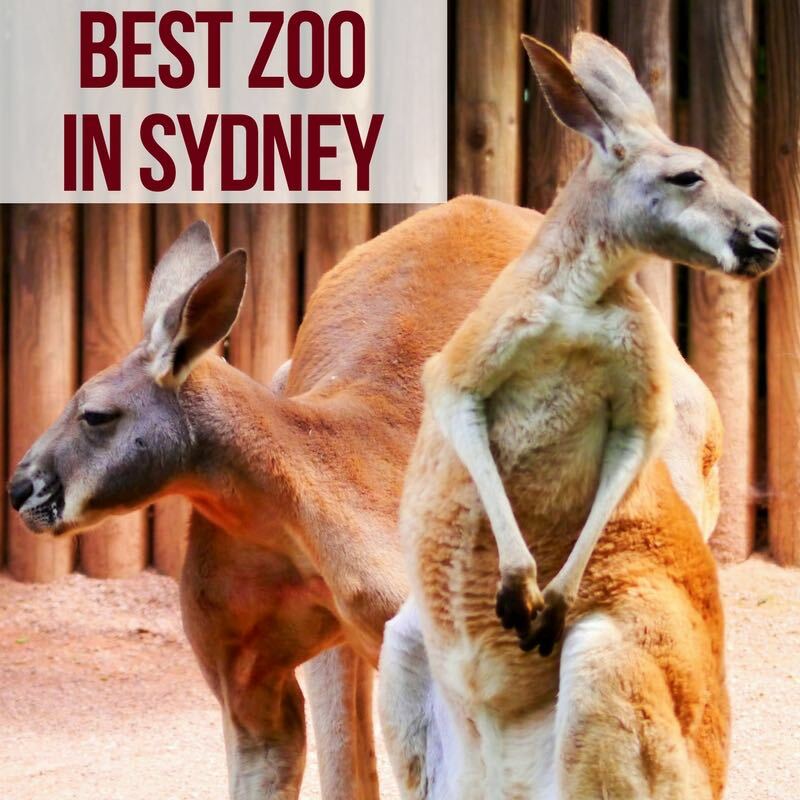 If you are still unsure or just want to day dream, below are some general articles to show you how incredible Australia is with stunning sceneries and exotic animals. 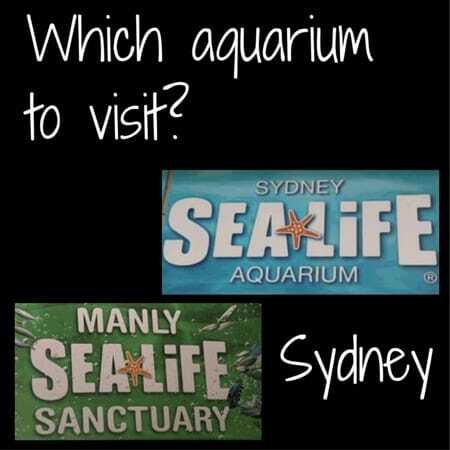 Aquariums - Sydney or Manly? Wollongong is a town South of Sydney offers a lot of activities including beautiful beaches. Check your Travel2next's article about the best things to do in Wollongong. 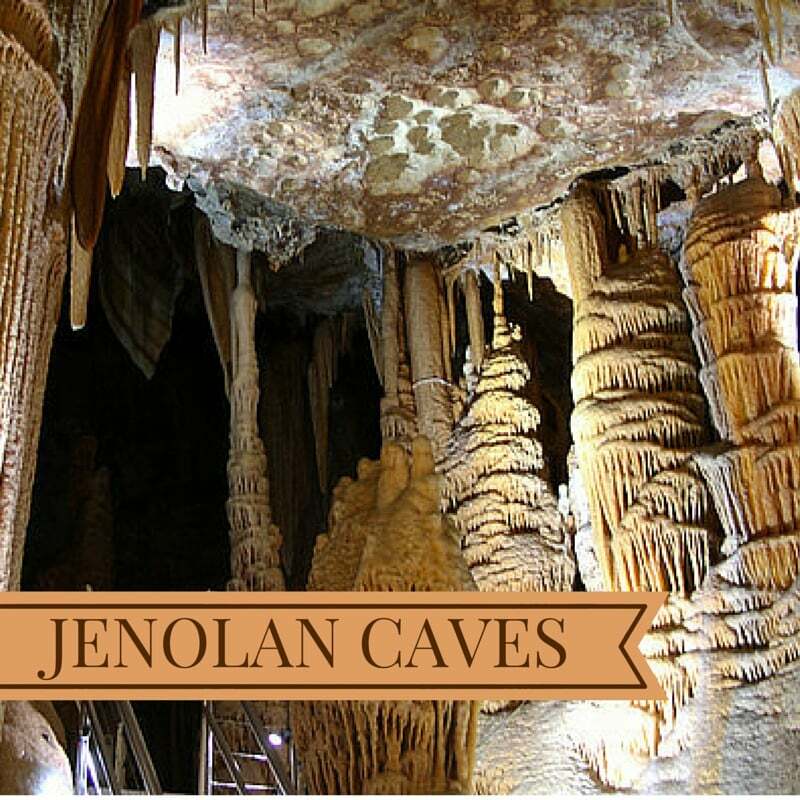 When on a road trip from Sydney to Melbourne, the coastal way with Jervis, Kiama and more in the best drive to choose! Of course there are much more things to do in Australia. I am only sharing the ones I have experienced myself. Feel free to share yours in the comments when you come back from your trip! 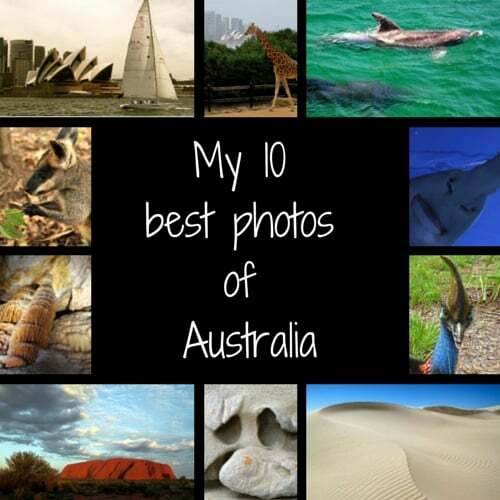 I had the chance to see a lot more of Australia but it was before I started photography and blogging. 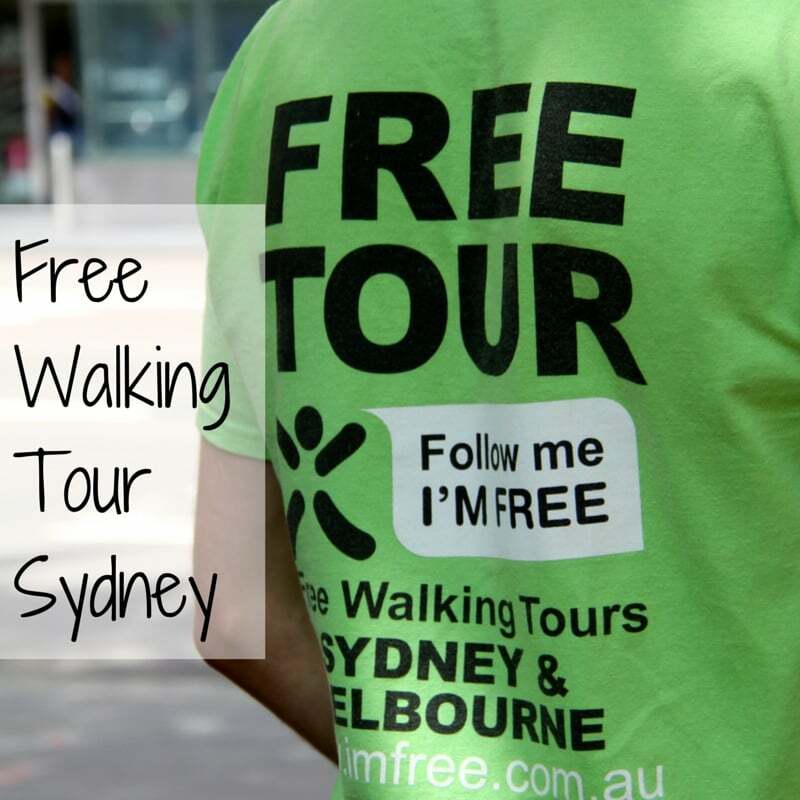 Want an overall view of all there is to see around Australia? 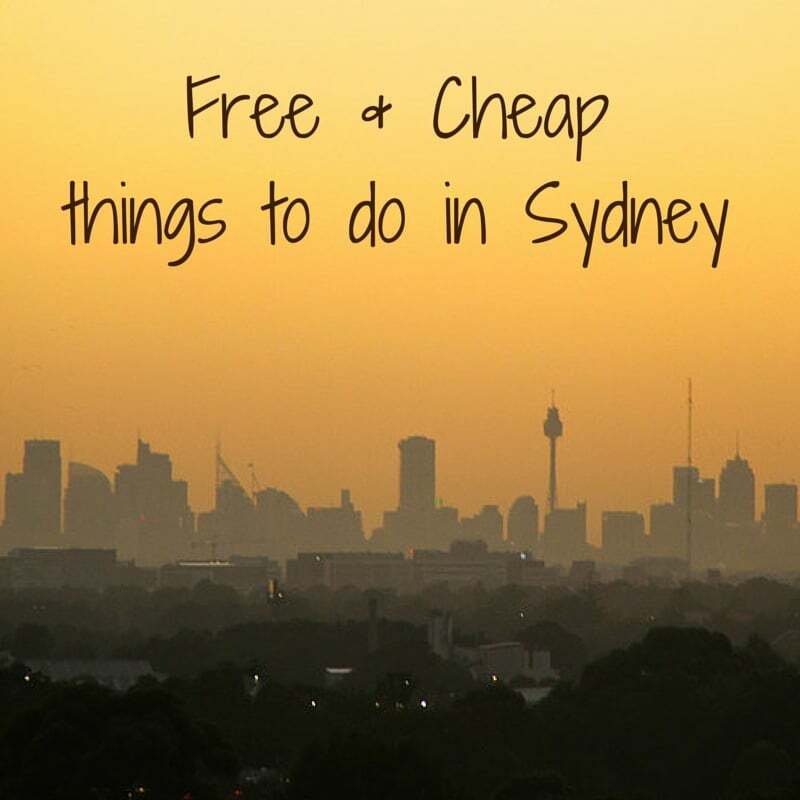 Vick from Make time to see the world has create a big Bucket list article about Australia ! Get inspired ! 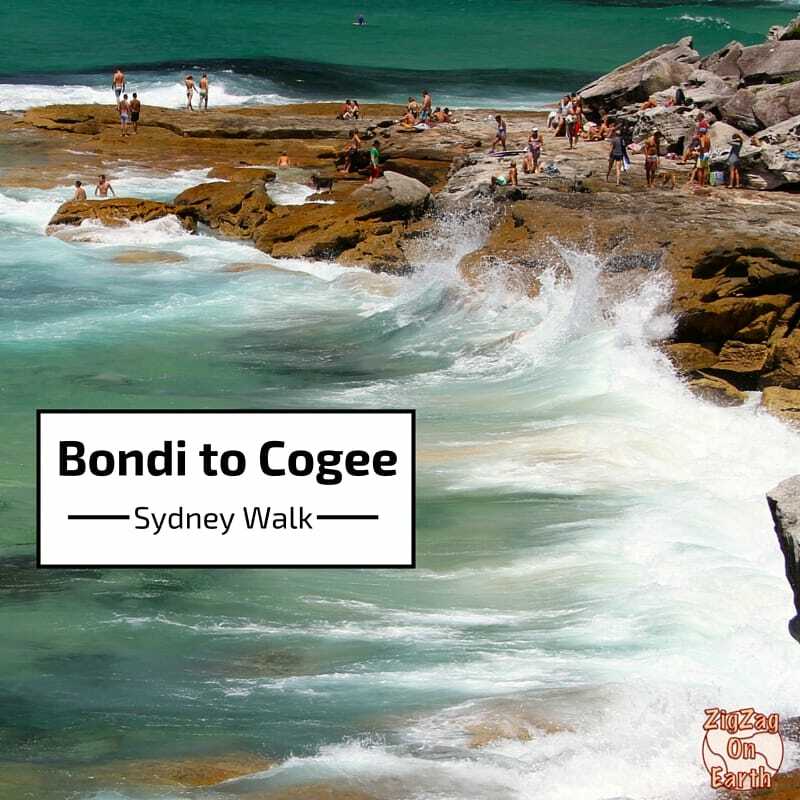 If you love hiking, Australia is a fantastic place - Shandos from Travelnuity has listed 10 awesome day hikes in Australia - I have done a few and I can confirm they were magical! Twodrifters share their Australia lesser known spots - They included the Katherine in the Northern Territory and this is a place that is high on my bucket list. Adventure Baby shares her guide to the wonderful Rottnest Island in Western Australia - one of the most beautiful islands with incredible colors! Want to cross the country East to West? 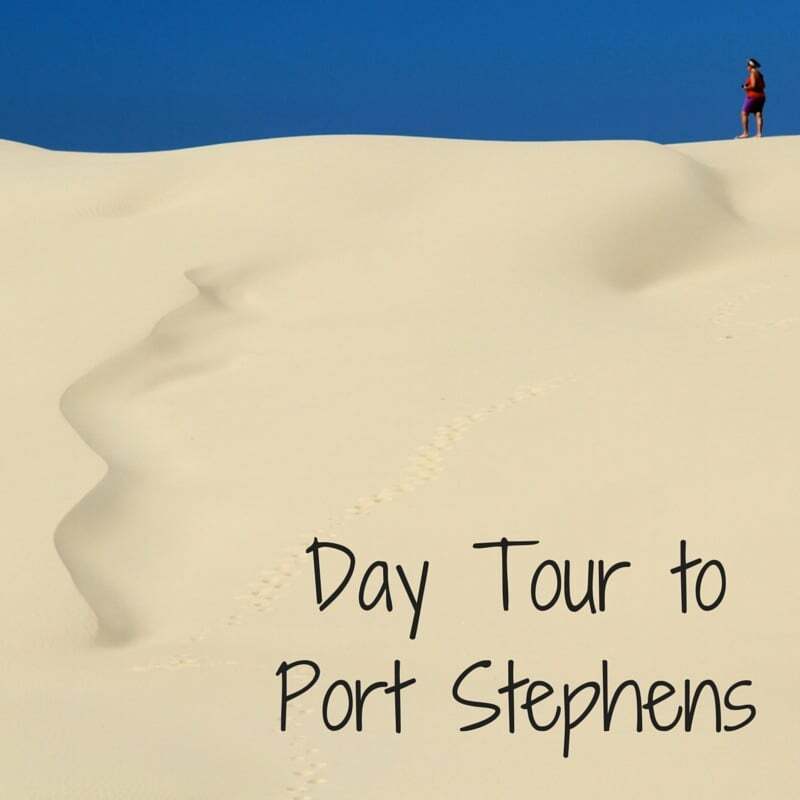 Claire's Footsteps shares her itinerary for a Melbourne to Perth Road Trip which is a breathtaking taking you to the famous 12 Apostles and more.